Scion periodically launches special Release Series editions of its models to generate more consumer interest, and for the second time its FR-S sports car is getting this treatment. 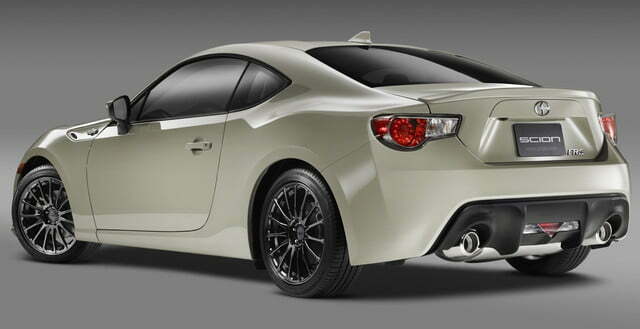 The Toyota “youth” brand says the FR-S Release Series 2.0 will be limited to 1,000 units, making it the rarest Release Series model yet. The tweaked FR-S emphasizes luxury as well as sportiness, Scion says, which is something of a boast for a brand known for selling very basic cars to young drivers. 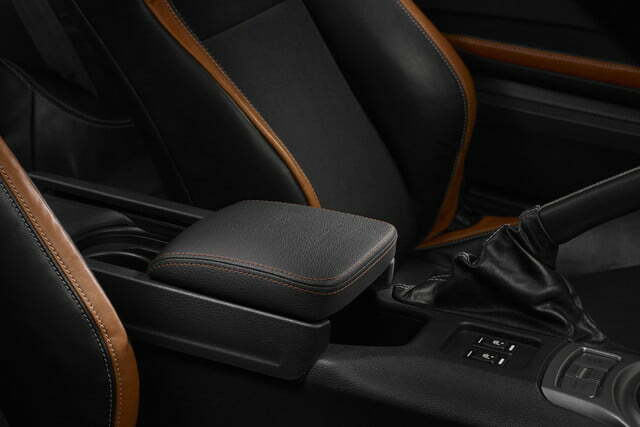 To spruce up the FR-S a bit, Scion added heated seats with camel leather and black Alcantara trim. 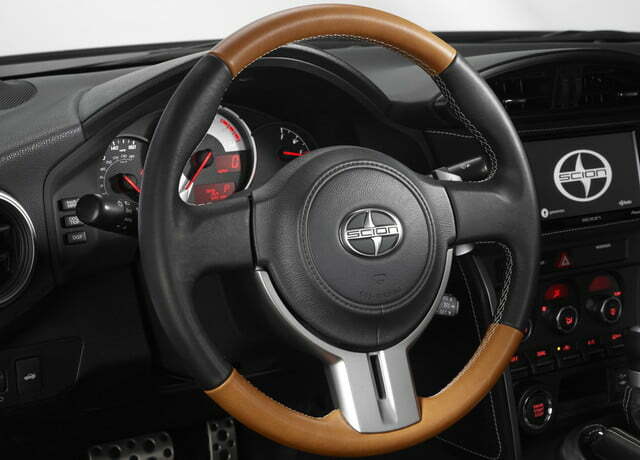 The steering wheel, shift knob, and parking brake lever are trimmed in black leather, and there’s more camel-colored trim and accent stitching throughout the cabin. There are also a few more standard features, including push-button start, dual-zone automatic climate control, and HID headlights with LED daytime running lights. Exterior changes include a subtle body kit, model-specific 17-inch alloy wheels, and a hard-to-describe paint color called Lunar Storm. As with other Release Series models, there are no mechanical changes. That means the FR-S Release Series 2.0 sticks with a 2.0-liter boxer-four engine, which sends 200 horsepower and 151 pound-feet of torque to the rear wheels. 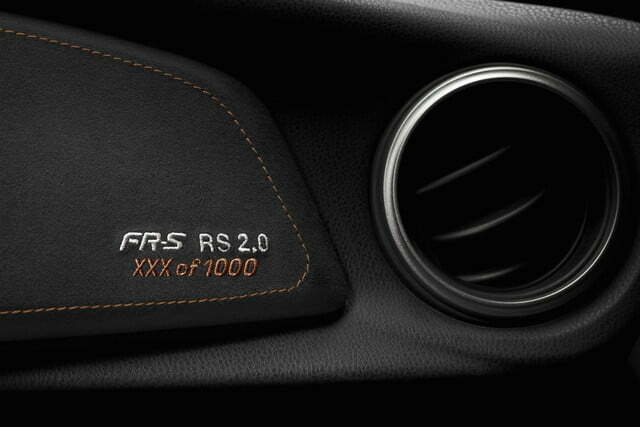 Both six-speed manual and automatic transmissions are available. 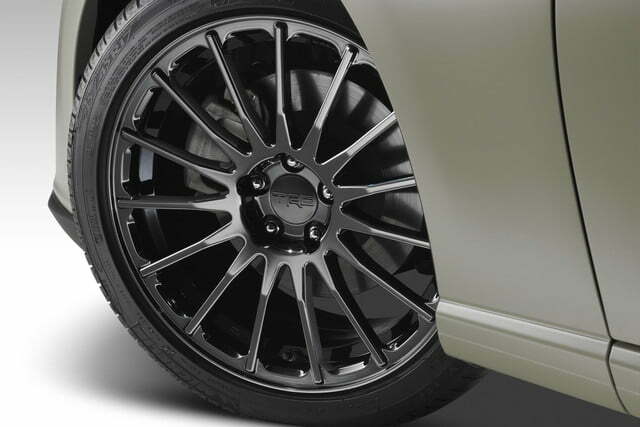 If the front-end styling isn’t to your liking, there’s also the FR-S’ twin, the Subaru BRZ. Pricing for the FR-S Release Series 2.0 starts at $30,305 with the manual transmission, and $31,405 with the automatic (both prices include destination). Given the limited production run of 1,000 units, it’s unlikely that anyone who buys one will see a duplicate in their local parking lot. While the FR-S was praised at launch for its back-to-basics nature and rear-wheel drive platform, car enthusiasts are likely craving more substantial upgrades than the mostly-cosmetic Release Series. While it was somewhat surprising that the FR-S and its Subaru twin got built in the first place, there have been consistent calls for more power and more variants since models appeared.